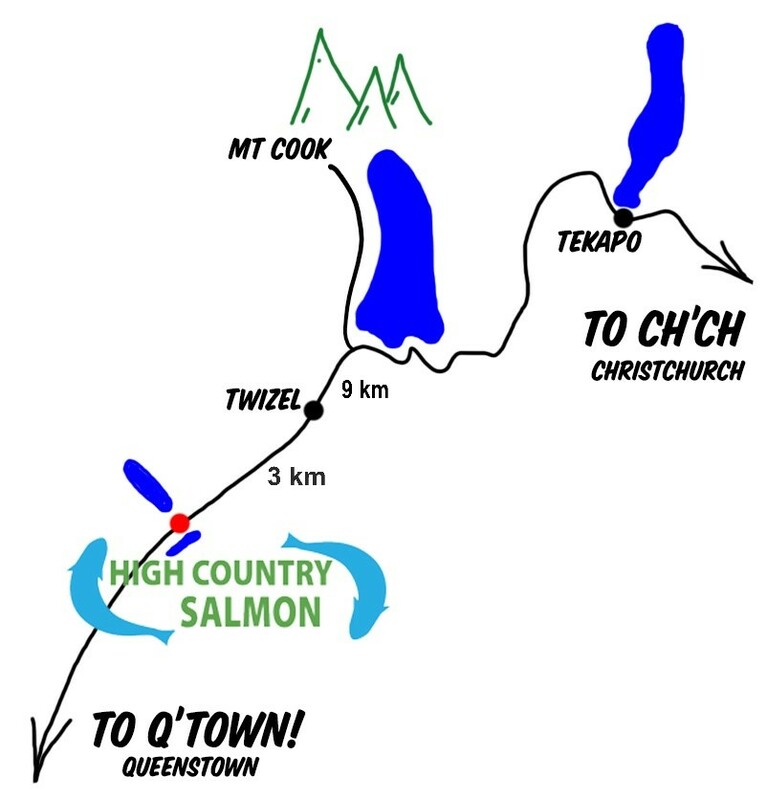 High Country Salmon came home triumphant from the South Canterbury Business Excellence Awards in 2015. The event was held at the Caroline Bay Hall in Timaru and was hosted by Aoraki Development Business & Tourism and the South Canterbury Chamber of Commerce. Te Radar was the MC for the night and certainly entertained the crowd of hopeful finalists with his on stage antics! High Country Salmon was finalist in two categories - the Medium Business and Retail Awards. A panel of four judges worked independently to decide on the winners of each category, High Country Salmon proving top of the Retail section. The evening included a three course dinner and a band to dance the night away! High Country Salmon featured as an option for the main course and to quote Te Radar, "The proof was in the main not in the pudding!"